“Burned History Frames Slideshow” is a stylish project for creating a retro slide show in the style of a “memory album”. 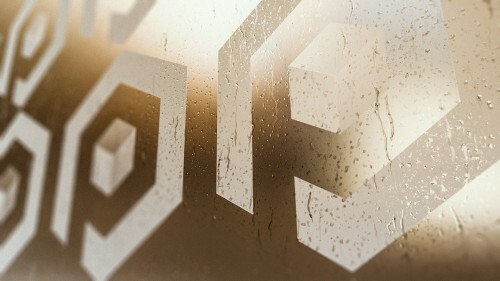 “Broken Window 2” is a stylish, dynamic project for creating an introductory video in the “grunge” style. Broken Window is a stylish, dynamic project for creating a grunge-style introductory video. “Easter Special Promo” is a colorful holiday project made with the concept of Easter, which can be used for any Easter presentations, children's Easter videos, promotional video for celebrating Easter.